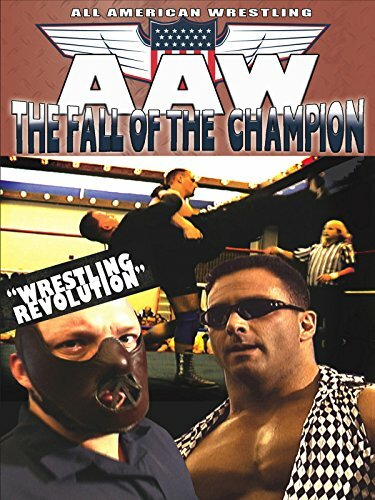 The Fall of the Champion brought to you by the one and only All American Wrestling League. Watch A.A.W. heavy weight champion, Tony Denucci as his title being brutally taken away by his great rival- Magus Maximus. This is the beginning of unbelievable, ultra-violent, death-defying wrestling action filled with no-holds barred matches and outrageous suicidal stunts.